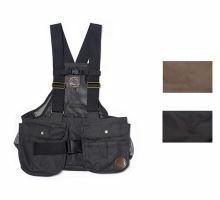 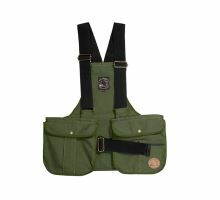 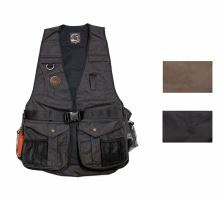 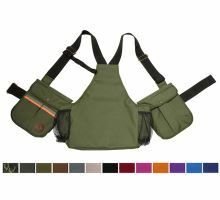 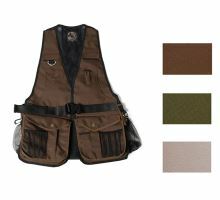 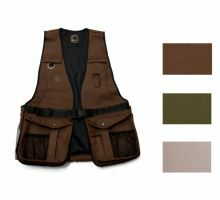 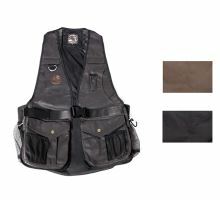 Mystique® Game vest "Hunting Profi", "Trainer" und "Trainer Cool" were especially designed for hunting, FT, WT or trainings. 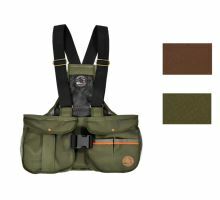 They are made in many different colours and sizes of "S", "M" and "L". 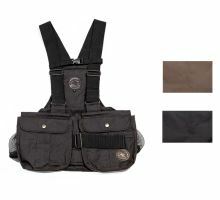 Mystique® Dummy vest "Trainer Cool"